The buzz started well before the first new TB drug in half a century was approved for use on the last day of 2012: two forthcoming new TB medicines would radically improve cure and survival rates for drug-resistant tuberculosis (DR-TB), displacing the toxic and gruelling multi-year treatments that, even with only a 50% chance of cure, were the only options available. As an organisation struggling to treat people with DR-TB in more than 20 countries with today’s inadequate tools, MSF shared this excitement. The reality has not yet matched our hopes. In the intervening two years, companies and researchers have received awards, accolades and reams of media coverage for introducing two new drugs to tackle TB, but meanwhile patients are largely stuck facing the same dismal outcomes they have for decades. To date, fewer than 1,000 people worldwide have been able to access the two new TB drugs - bedaquiline (made by Janssen/Johnson & Johnson) and delamanid (made by Otsuka) - just a fraction of those who desperately need them. As the world takes stock of the fight against TB on World TB Day in 2015, two facts should be front and centre: that the glacial rollout of these new drugs has cost too many lives already and that our frustration must be galvanised into action. To save a significant number of lives and reduce suffering exponentially, greatly intensified efforts are needed across the regulatory, scientific, medical, commercial, financial and political arenas. For an analysis of what’s behind the slow progress in accessing the new TB drugs, and what can be done to accelerate uptake, read our short issue brief. Earlier this month, MSF and 88 other organisations signed a call to action urging key global health actors in the TB community to form a consortium with the objective of meeting time-bound, concrete targets for scaling up use of the new drugs in DR-TB treatment. Quickstart access to new drugs - Ensure 500 patients are started on regimens that include bedaquiline by July 2015, and 500 patients are started on regimens that include delamanid by January 2016. Optimise DR-TB treatment - Provide technical assistance for implementation plans for the top 25 endemic countries by 2016, ensure the two new TB drugs are part of routine treatment in 20 countries by the end of 2016 and 52 countries by the end of 2019 and ensure that key re-purposed drugs are in use by the national TB programmes. Prioritise regulatory approvals - Ensure that the two new drugs have been filed for registration in 25 countries by the beginning of 2016 and 52 countries by 2017, and that the drugs are registered for use, or import waivers are in place, by 2016. Simple and rapid steps can be taken to progress towards these targets. This includes ensuring governments have the technical support and guidance needed to start providing treatment to people who need it. Drug companies also must meet their responsibilities. 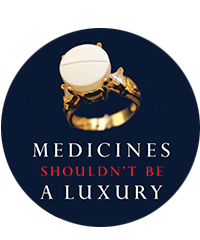 They must allow broad early access to these drugs through compassionate use-like mechanisms, and rapidly register their products widely (especially in countries where clinical trials have been conducted and in countries with a high TB burden). Companies should have transparent and fair policies for pricing, registration and licensing, particularly for low- and middle-income countries. With WHO convening the first meeting about such a consortium in April, other actors must now do their part and – we hope – commit to ambitious concrete targets over the next two years. For its part, MSF is participating in the endTB partnership, which will conduct a clinical trial to test completely novel treatment regimens in 600 MDR-TB patients, provide 2,600 MDR-TB patients in 16 countries with the new TB drugs, and help reduce existing country-level barriers to the uptake of new TB drugs. MSF has been involved in TB care for 30 years, often working alongside national health authorities to treat patients in a wide variety of settings, including chronic conflict zones, urban slums, prisons, refugee camps and rural areas. MSF’s first programmes to treat multidrug-resistant TB opened in 1999, and the organisation is now one of the largest NGO treatment providers for drug-resistant TB. To stay up to date on access to DR-TB treatments, sign up for MSF Access Campaign’s newsletter on msfaccess.org. 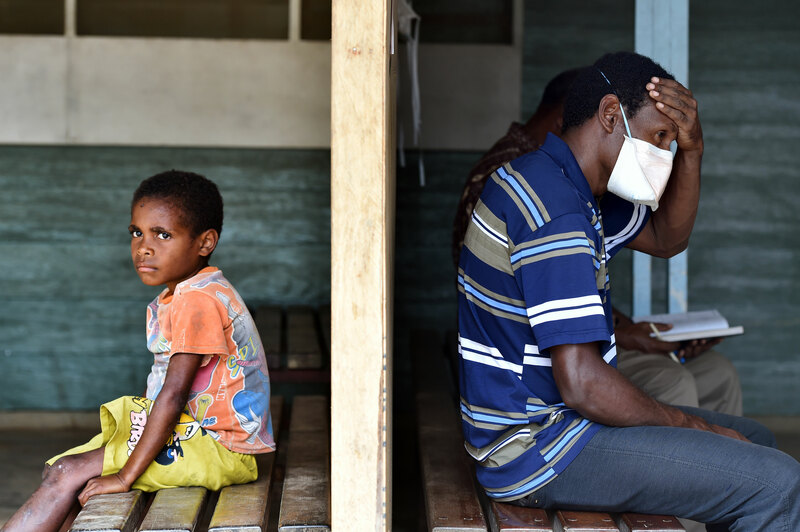 Find out more about MSF Access Campaign's work on TB.